Local audiences have an opportunity to see the award-winning film North of Nightfall, on Thursday, April 4 at 7 p.m. at the Miners Union Hall in Rossland. Extreme Arctic Circle mountain biking, paired with local film making, mixed with exploring the climate crisis make this film a must-see. Can’t make it on April 4? It will be shown again in Castlegar on Saturday, April 6 at 6:30 p.m. at the Castle Theater. Both screenings are fundraisers for the EcoSociety. This film’s stunning cinematography wrapped up in storytelling will make any lovers of National Geographic or BBC nature programming very happy. 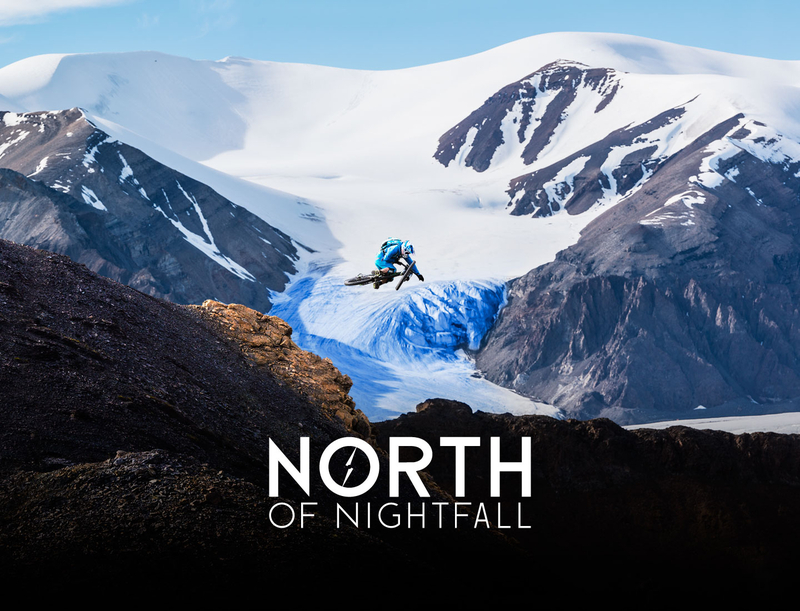 North of Nightfall won three awards: 2019 Mammoth Film Festival Best Actions Sports Feature, 2019 Waimea Ocean Film Festival Best Adventure Film, and 2018 Inkafest Peru Best Film on Adventure, and was a 2018 Official Selection at Telluride Mountain Film. Doors open at 6:30 p.m. in Rossland and 6 p.m. in Castlegar. Tickets are $12 general admission, available at the door. There will be door prizes from Revolution Cycles in Rossland and Cycology Bikes in Castlegar. Special guest Director Jeremy Grant will share his stories from making the film. West Kootenay EcoSociety is a non-profit, community-driven organization that works to bring together local residents to protect the natural environment while building just, equitable, healthy, and liveable communities in the West Kootenay region.